Marriage: the word itself means to fuse, mix, blend, merge–and yet personalities and pre-marriage spending habits are regularly cited as some of the most contentious and divisive issues faced by married couples. One spouse likes to splurge, the other saves. One always assumes there’s enough money in the account, the other knows account balances to the penny and spends accordingly. One doesn’t worry, one does. TEAMWORK: while it’s natural to have one money manager, this has a tendency to create tension and resentment. It’s okay to have independent roles (the cook and the dishwasher, for example), but working together to pay the bills can not only be effective but even good for your relationship. At TetonPines, we don’t specialize in doing the culinary arts or china, but we’d venture to guess that cooking and washing the dishes together will also do wonders for your marriage. The added perk of paying bills together is that it takes half the time and there are no surprises later in the month. PLAN FOR THE FUTURE: you’re probably already on the same page about where you want to be financially in 10, 20, 30 years–your eternal bonds were based on your agreement about a shared future, after all. That doesn’t mean it’s not a good idea to revisit the long-term goals and progress toward those goals every six months to a year. 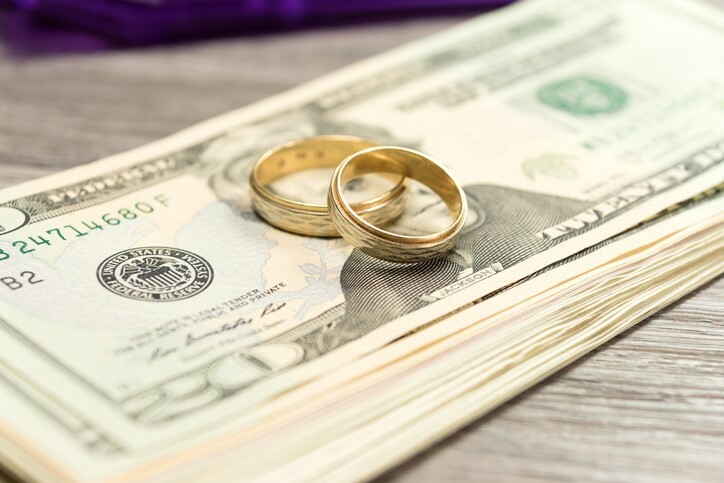 Long-term financial planning can be stressful–especially for the worrier of the couple–so do your marriage a favor by touching base to make sure you’re both in agreement about what you’re contributing and how often. Long-term goals aren’t much without short-term planning to make them happen. SPEND TOGETHER: time and money! The more you can do as a team, the stronger you’ll be tomorrow, and a strong financial future is built the same way a strong marriage is built: by daily contributions. Remember, savers needs reassurances that every dollar out the door isn’t affecting long-term stability. By following these simple rules, both parties can meet the family’s financial obligations without sacrificing good fun, good food, and the well-deserved treat! Stay in sync with your spouse by managing your money together with our Financial GPS System. Contact us today for details.